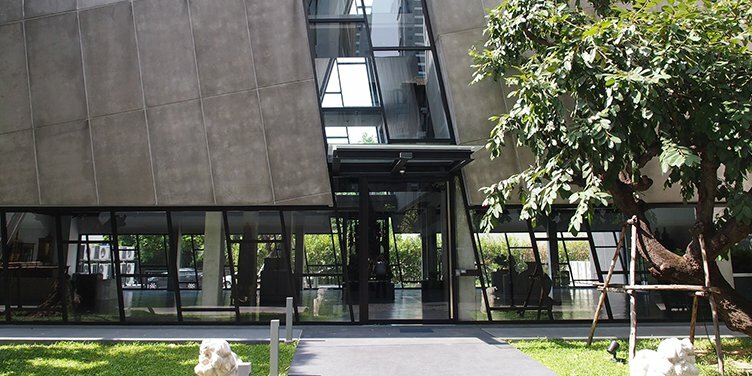 Subhashok The Art Center is an arts project aimed to thai art and artists and give them the opportunity to exhibit their creativity and visions. Enjoy the art in its various form and to experience pieces they may not have the chance to. Straighten art community and encourage the young artists community is the missions of Subhashok The Art Center.